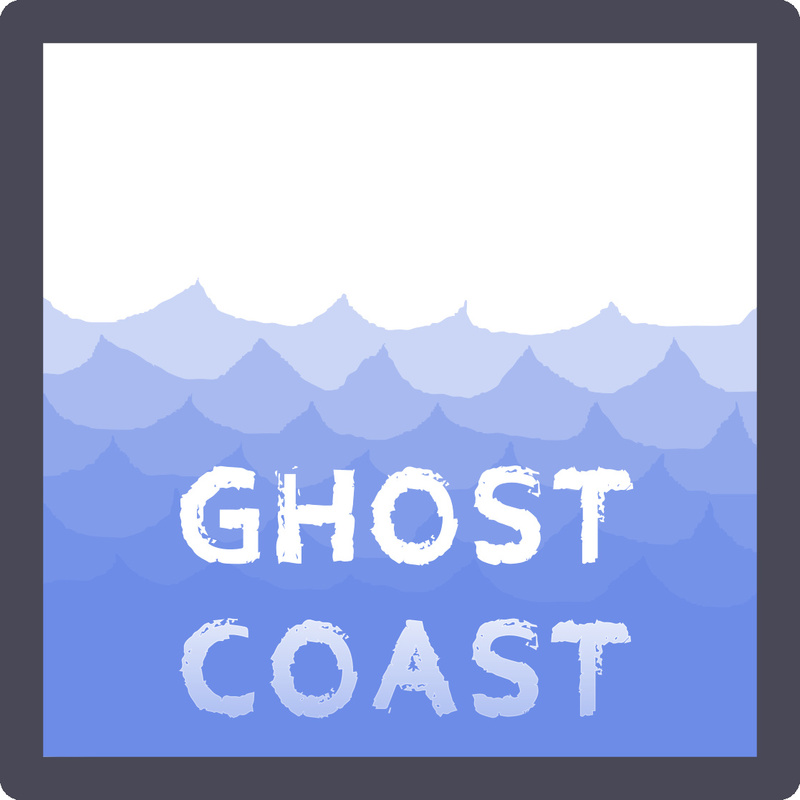 Ghost Coast is a 5-piece (2 guitars, bass, keys and drums) and their sound is definitely surf, but on the pretty side, even describing themselves as "not scary". "Wall of Water" is the sort of song you wanna hear at the end of a good day outside, and even though "Katharine's Theme" definitely builds a quick-picked wall of sound, the keys add a nice level of modesty. So what's the current count for Louisiana? 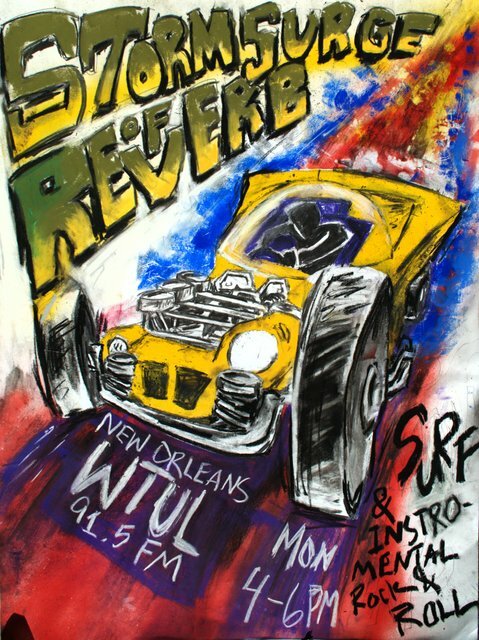 As far as I know there's The Unnaturals, The Bills, Sun Year, GHOST COAST!, Rondo Hatton (in Baton Rouge), Blood Urchin, and Bruiser Broussard. I'm not 100% sure the last two are still performing. That's really not bad! One thing: this is just a demo, though I think all four (original!) songs are completely listenable and relistenable. They're hoping to catch a few gigs. If you'd like to book 'em, contact them through their facebook page.